The Lutheran communion of churches is not merely a collection of old stones from church buildings, but is a living organism. 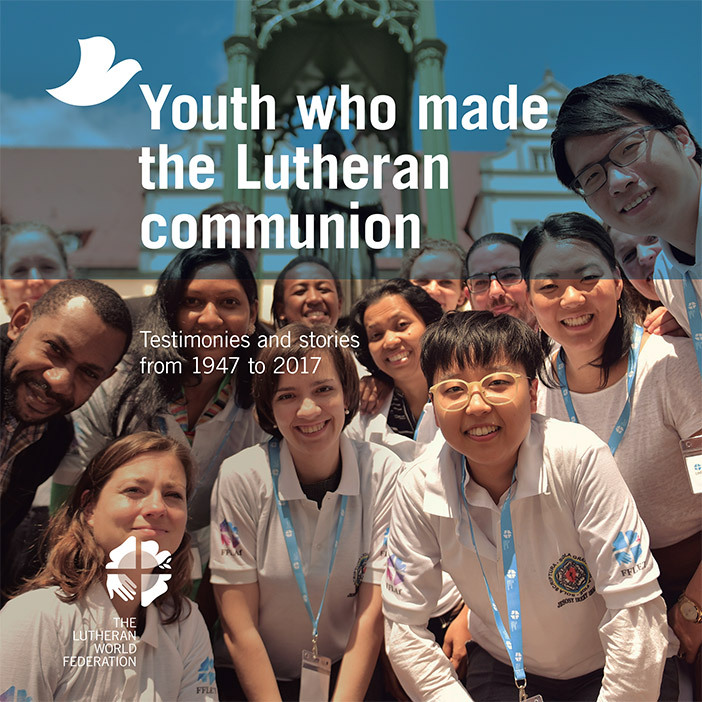 After seventy years of The Lutheran World Federation (LWF), we see that the communion of churches is full of stories and testimonies of those who were affected by the LWF at an early age and who in turn had an impact on the communion and on their churches as young persons. Through their testimonies and stories, gathered here, we can witness how young people have been an integral part of the life and work of the communion since the very beginning.